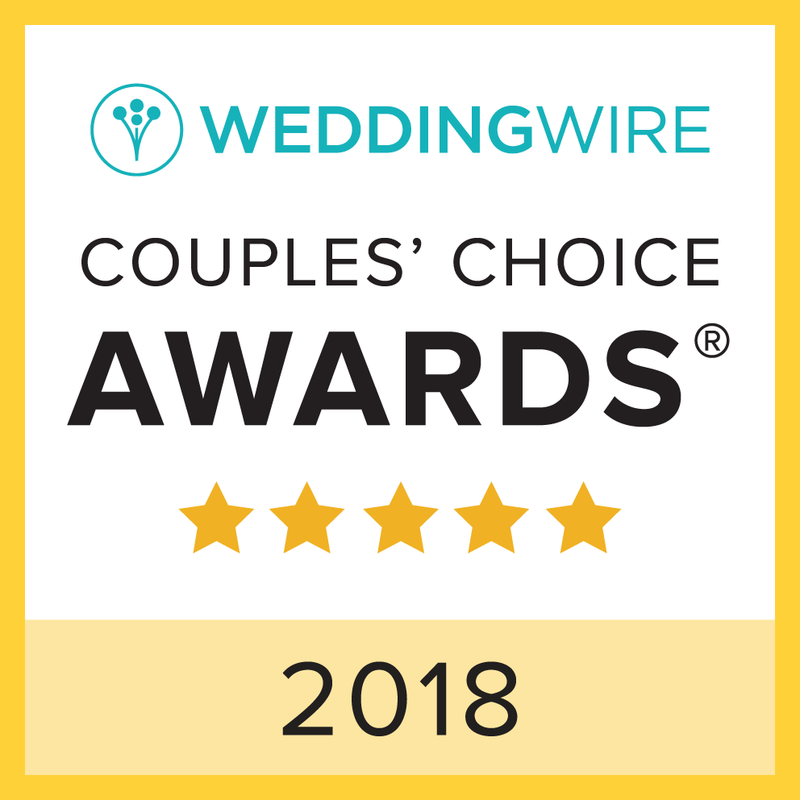 Esther and Daniel were currently living in Charlotte, North Carolina when they started planning their destination and search for a Charleston wedding planner. 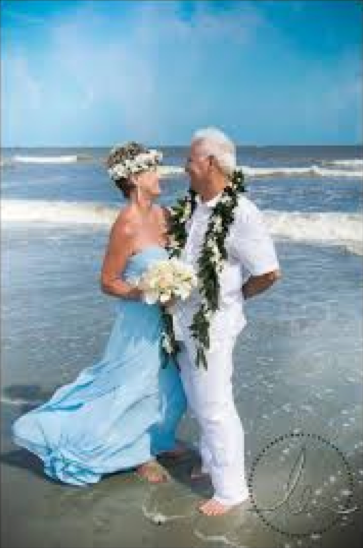 They wanted to incorporate Daniel’s Hawaiian heritage into their beach wedding and in particular the florals. Esther and Daniel’s beach ceremony with lei, head piece and beautiful bridal bouquet. 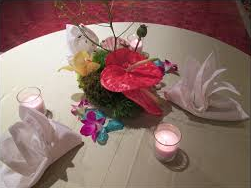 Beautiful centerpiece with orchids, anthurium, and moss embellished with sea shells. 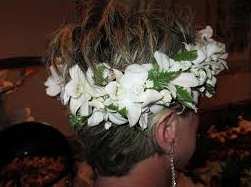 Esther wore a traditional white Hawaiian head piece. 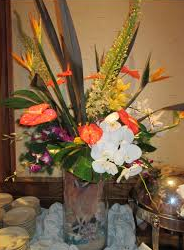 This beautiful arrangement of birds of paradise, orchids, anthurium, and a collection of seashells really enhanced the food tables. 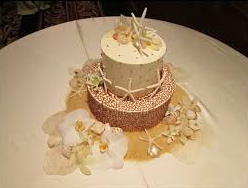 From your Charleston Wedding Planner: White orchids enhance the beauty of this delightful beach themed cake. 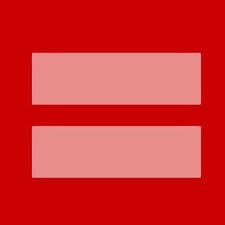 Contact us today if you are looking for a Charleston wedding planner!